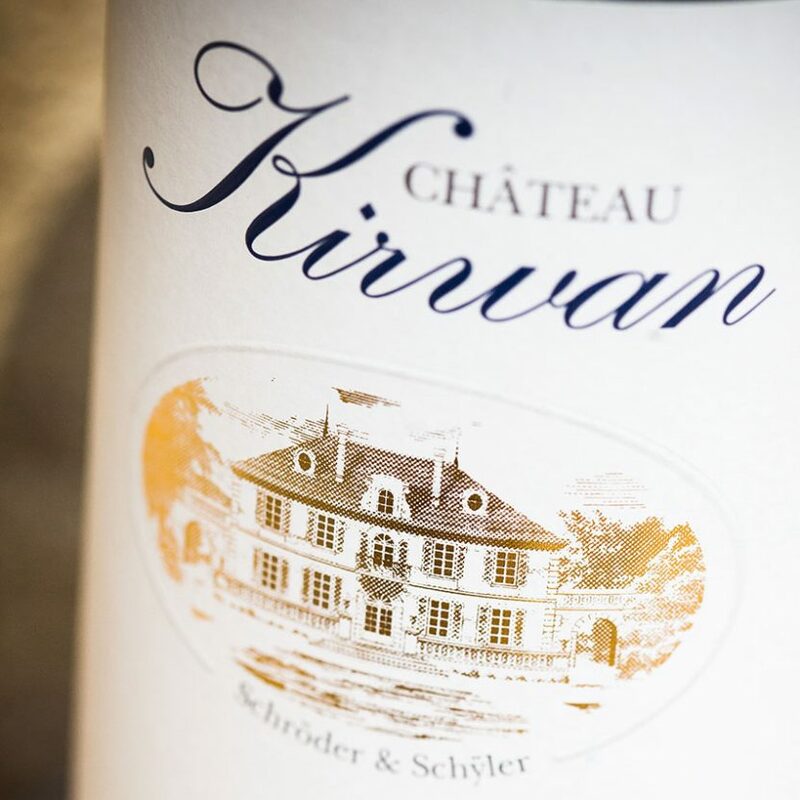 Encountering Kirwan is initially a visual experience. 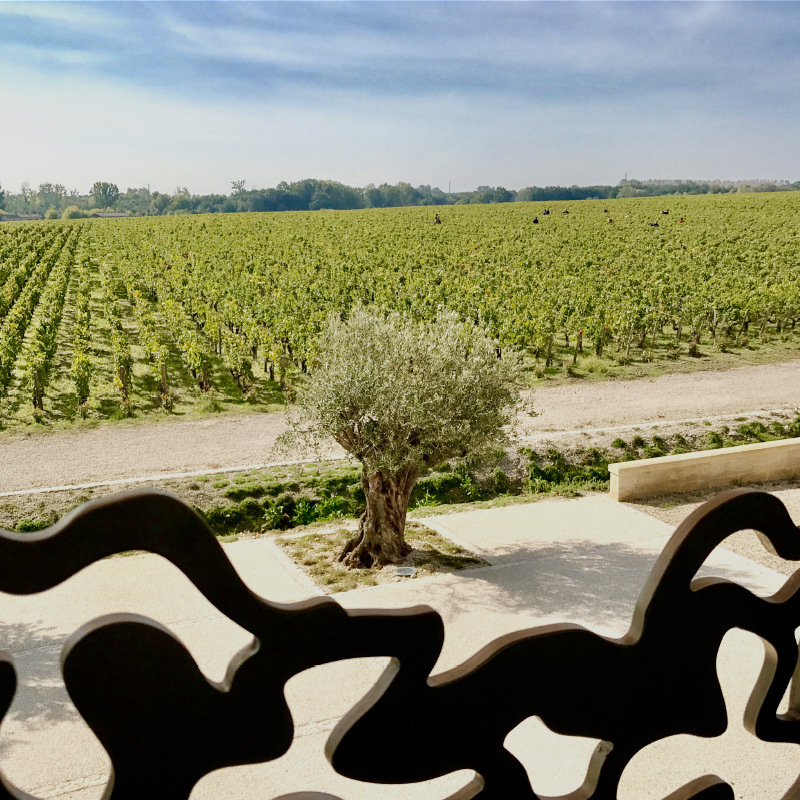 Its vineyard overlooks the Margaux appellation area from the plateau of Cantenac. 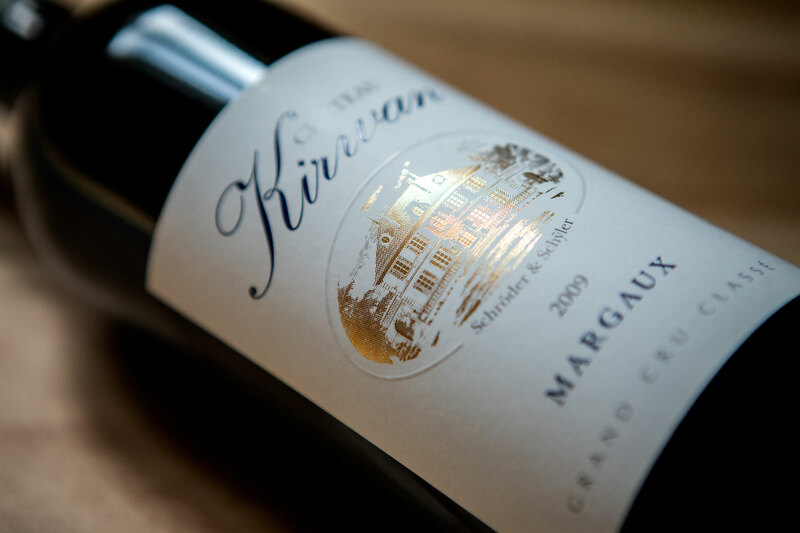 The central purpose that determines everything at Château Kirwan, is of course making wine. 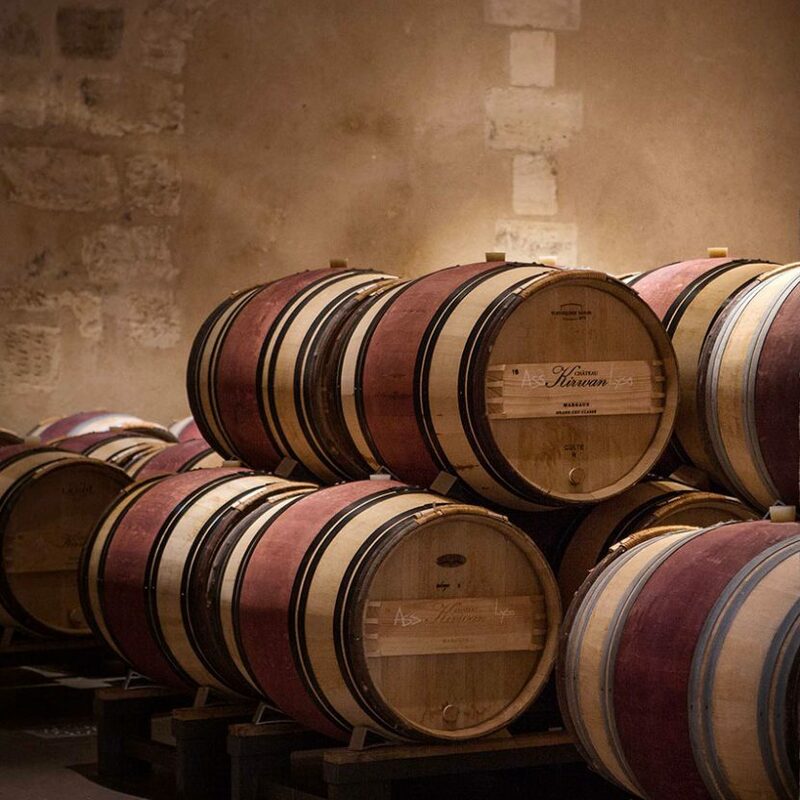 Having benefited from a year of care and attention in the vineyard, every vintage is a revelation ranging between impatience and hope. 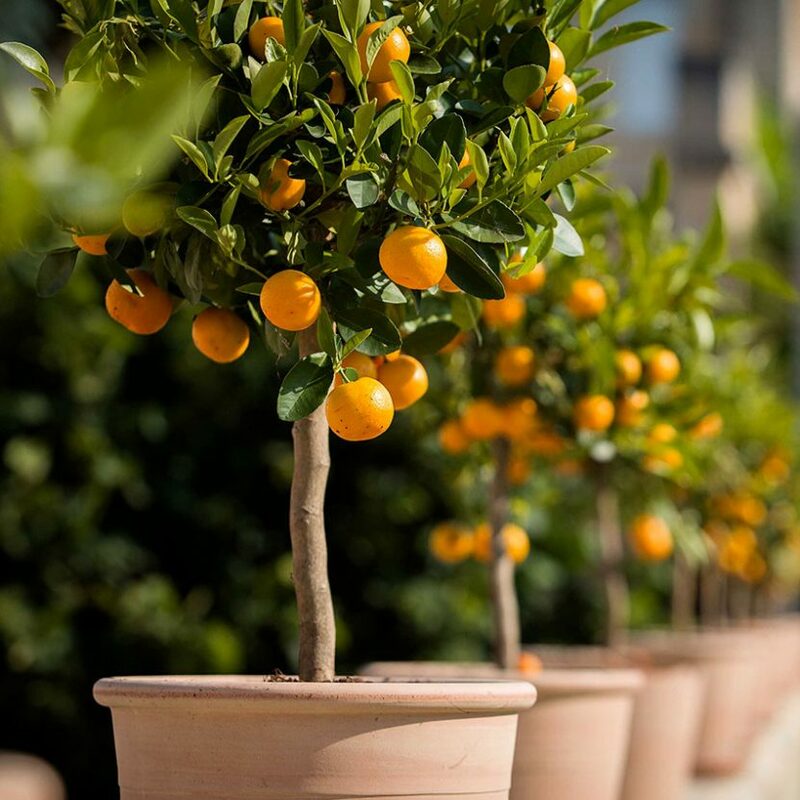 The subtle, familiar smell of fresh citrus from the potted mandarin trees lined up on the entrance wall gives way to that of recently cut grass, which is like a lingering invitation to explore the garden. 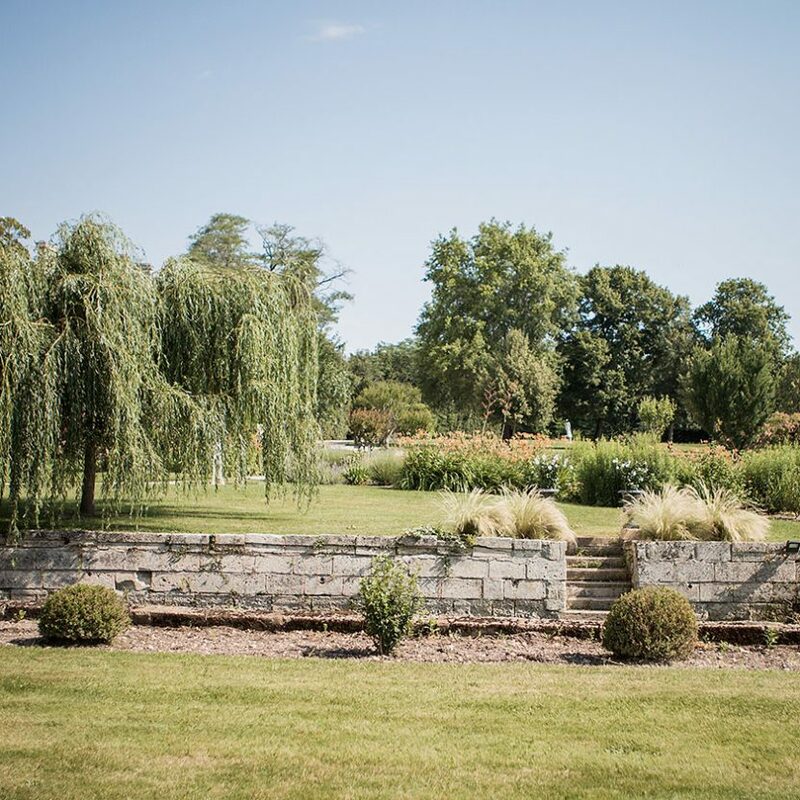 Moving from the light breeze rustling the leaves of the giant hornbeams and the birdsong to the competing more distant echoes of vineyard work, visitors gradually acclimatise to the estate’s musical accompaniment.